The 4-H Robotics Youth Development Program is a joint effort between Mississippi 4-H, MSU Extension Center for Technology Outreach, and Mississippi State University Extension. The 4-H robotics program serves Mississippi by engaging youth in directed, educational fun in a non-formal learning environment. Based on the experiential model, youth are asked to find real world solutions to problems and apply what they have learned to other situations. Extension Agents and volunteers work to create a safe learning space where youth can foster a sense of belonging and develop mastery of technical and life skills. 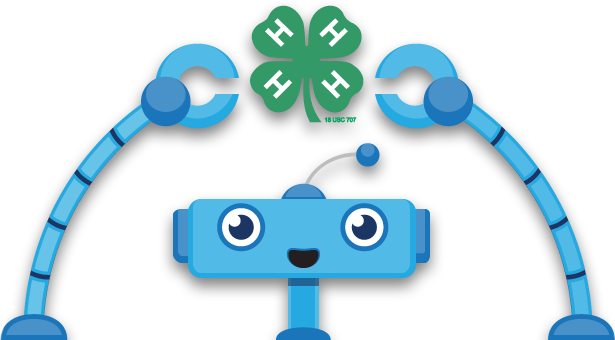 The goal of the Mississippi 4-H Robotics Youth Development Program is to provide an opportunity for youth to engage in hands-on learning opportunities that enable them to develop the life skills necessary to succeed in today’s digital economy. Provide a safe environment in which youth can participate. Offer training to Extension Agents and volunteers. Deliver fun, informal educational opportunities which provide hands-on learning opportunities for youth. 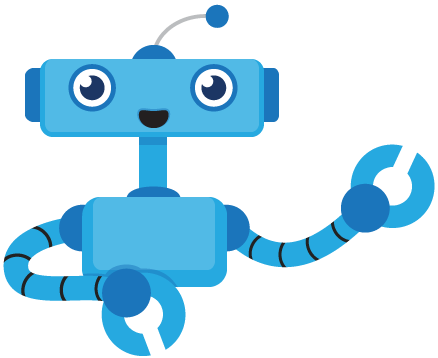 Create interest in robotics and other STEM (Science, Technology, Engineering, and Mathematics) related projects. Inspire positive attitudes toward robotics and other STEM related projects. Encourage a sense of belonging and participation within the program.